Borderlands 2's Mecromancer DLC is now available! Expected to arrive next Tuesday, the Mecromancer DLC was finished early and Gearbox has released the content to players today for Borderlands 2 on PC, PS3, and 360. The content features Gaige, the fifth playable character who is supported by her robotic ally and has some skills that make her a class that can be easily played by newcomers to the game. 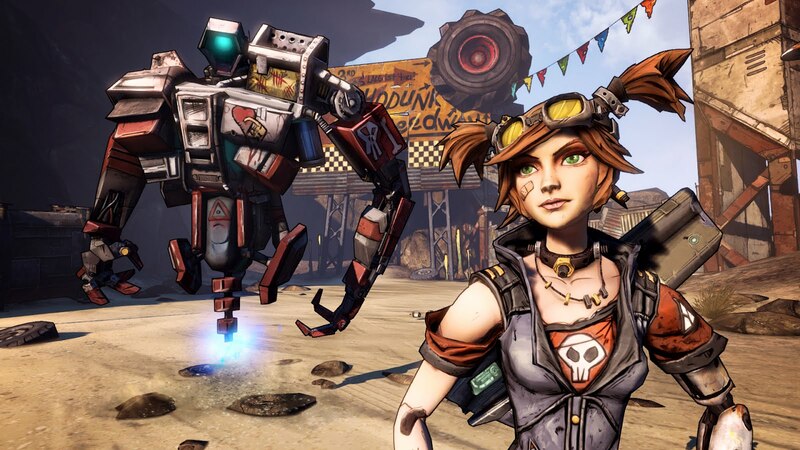 If you purchased Borderlands 2 new or a Premiere Club user, you can download the content for free, otherwise it is an $10 purchase on each platform. Check out some data log videos on Gaige below and learn a little bit more about her!